Replacement wheels for your frames. Titan has its own range of rugged field frames and elegant concert frames. All of Titan's frames are made to order and are manufactured in the USA. 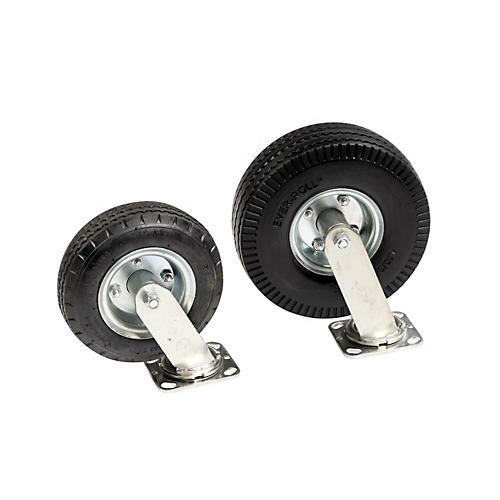 The 8" pneumatic wheels are good on all kinds of rough terrain.